Dhanalakshmi Bank provides Block or Unblock Debit Card or Credit Card service to its customers. Bank was founded in Thrissur in 1922, and now the bank has 682 branches all across India. Banks mission is to Become a Strong and Innovative Bank with Integrity and Social Responsibility to Maximise Customer Satisfaction . 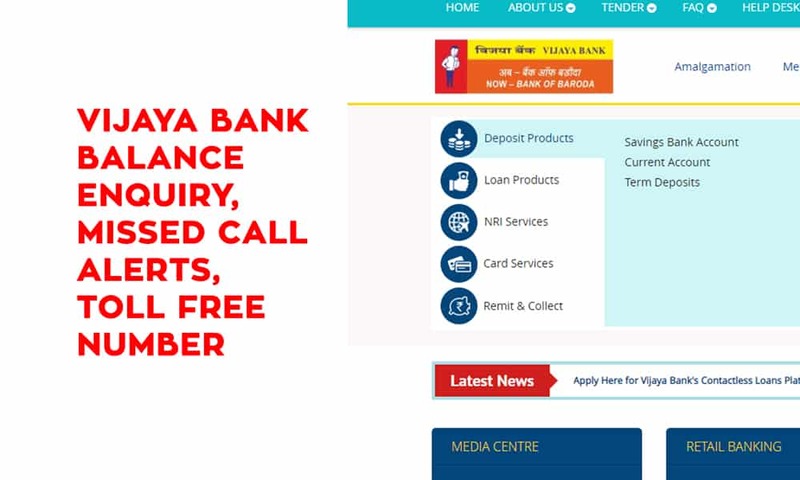 If you want to avail other banking services like block/unblock credit card or debit card, requesting for a new cheque book, etc., you can visit your near branch of Dhanalakshmi Bank or visit their official website www.dhanbank.com. 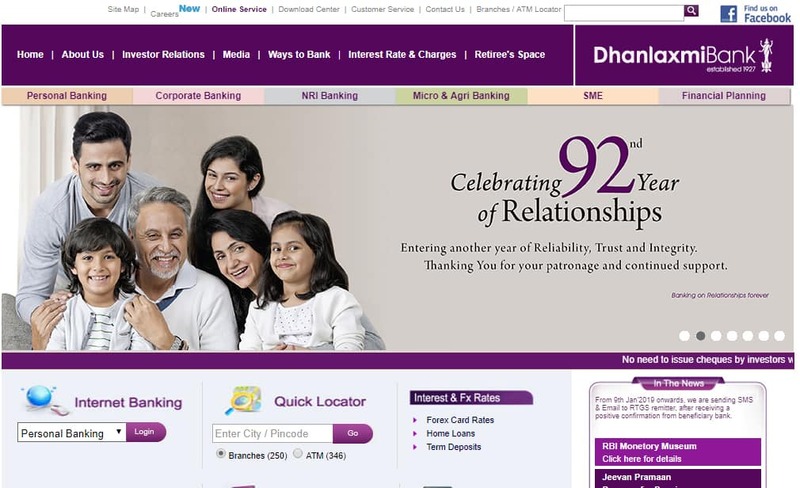 Dhanalakshmi Bank offers its customer to block or unblock their debit card or credit card via miss call service. To avail, this service customer has to call +91-88-93553553 to block/unblock Debit card or credit card from registered mobile number. 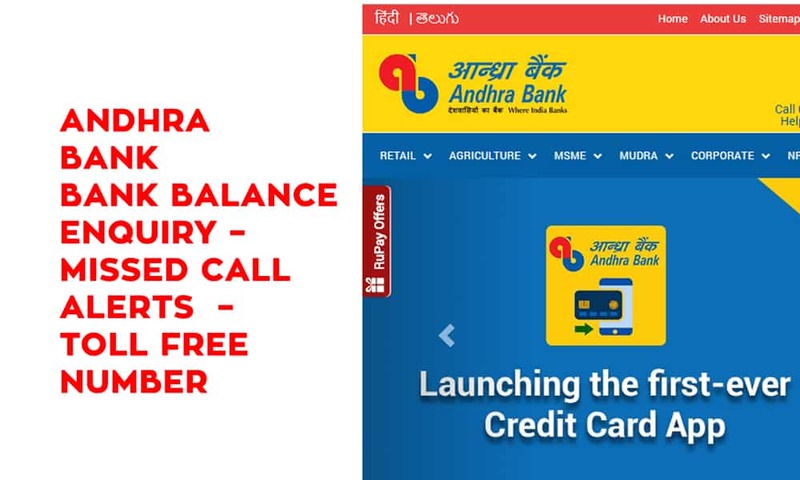 All Debit Cards issue to a particular Customer ID will disable or enable upon the missed call from the customer’s registered mobile number. 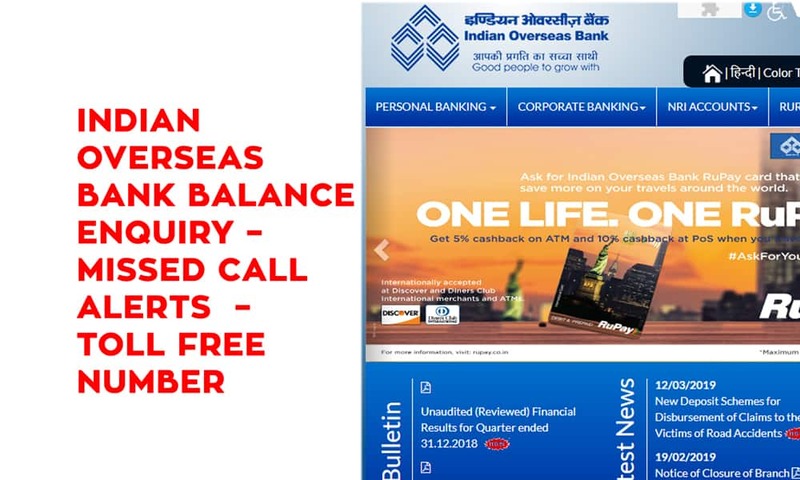 when Customer calls on +91-88-93553553, service will disable debit card. 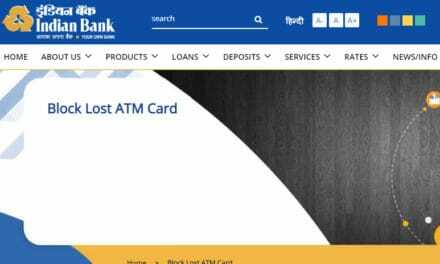 Customer will receive SMS for block debit card message. if customer want to unblock then he/she needs to make phone call again to same number. The customer will receive the new status confirmation SMS for the original request. No limits for utilizing this service and two missed calls are provided free of cost every month. Charges: For every additional call made beyond the free limit per month, Rs.1/- will charge.